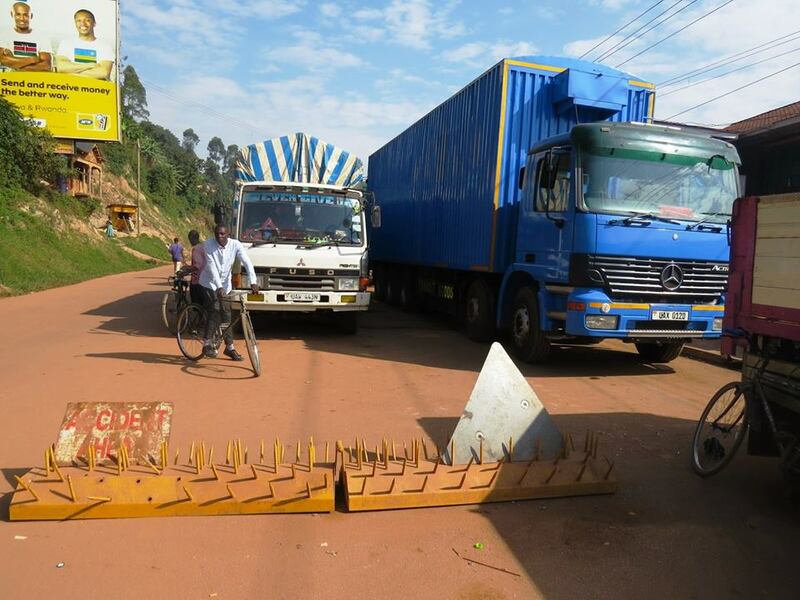 KYANIKA – Cargo trucks from Uganda have been blocked from crossing into Rwanda at Kyanika border shared by Uganda and Rwanda to pave the way for the upgrade of the one-stop border post, the Rwanda Revenue Authority (RRA) has said. The Rwandan taxman, in a letter addressed to the Commissioner for Customs at Uganda Revenue Authority (URA) on Wednesday, February 27, said heavy trucks would be diverted to other border crossings. “We are considering reducing the traffic of heavy trucks to allow completion of the OSBP infrastructure,” read, in part, the letter signed by Ms. Rosine Uwamariya, the Commissioner for Customs at RRA. “In view of the above, Rwanda Revenue Authority would like to inform you that with effect from February 28, all heavy trucks carrying goods destined and those transiting via Gatuna shall be temporarily diverted from using Gatuna Border Post to Kagitumba/Mirama Hills border posts,” she added. However, the announcement followed complaints on social media of stranded citizens and truck drivers. “Why are our goods being stopped from entering Rwanda? Our friendship still stands,” Aaron Ainomugisha posted on Twitter. For ordinary citizens, the deteriorating diplomatic relations between Rwanda and Uganda, that has largely remained at the top, seemed to have moved to the grassroots, interrupting their lives. 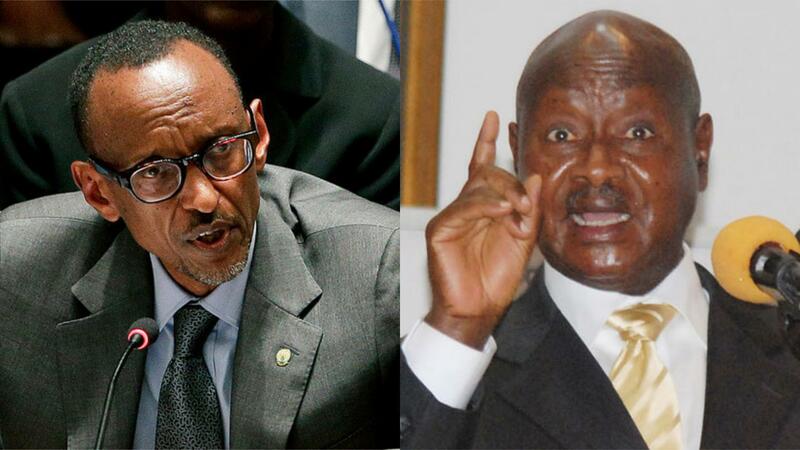 Both Kampala and Kigali accuse each other of espionage. In a recent exclusive interview with The East African, president Kagame had expressed disappointment over the bad blood between the two nations which share a long history of cordial ties.